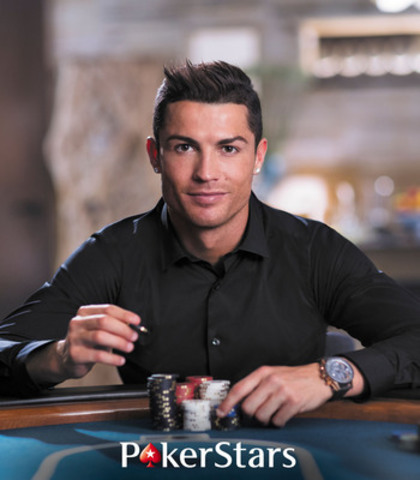 This is the second major signing by PokerStars this month, having announced Neymar Jr as a brand ambassador onMay 7. The signings are part of the company’s investment in attracting mainstream consumers to poker. PokerStars is a member of The Rational Group, which operates gaming-related businesses and brands, including PokerStars, Full Tilt and the European Poker Tour. In 2012, 2013 and 2014, Rational Group companies in the UK andIsle of Man won recognition as one of the best workplaces in the UK being awarded a top 25 position by the Great Place to Work Institute’s Best Workplaces – Large category rankings. Rational Group entities in Costa Rica andDublin also achieved the same accolade in their respective local rankings in 2014. PokerStars is owned by Amaya Inc. (TSX: AYA).